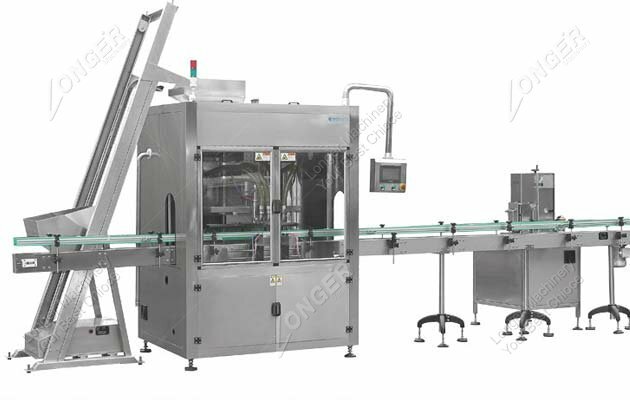 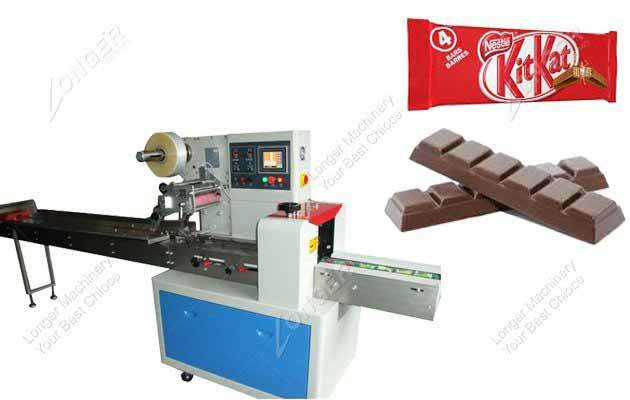 Longer Machinery after years of continuous innovation of the development process, the production of packaging machines in the industry enjoy a high honor and reputation. 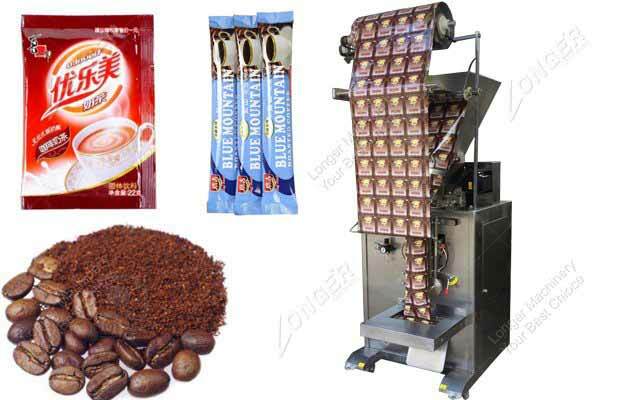 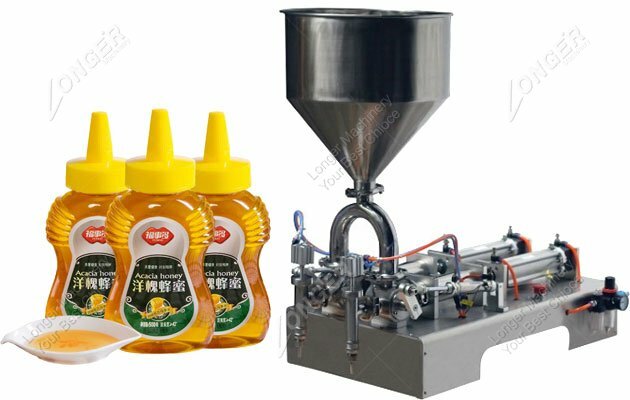 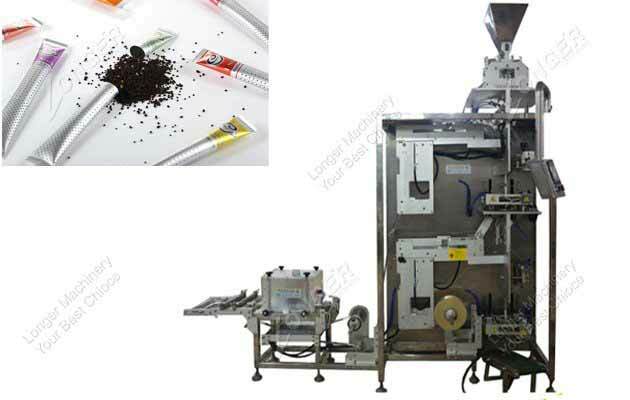 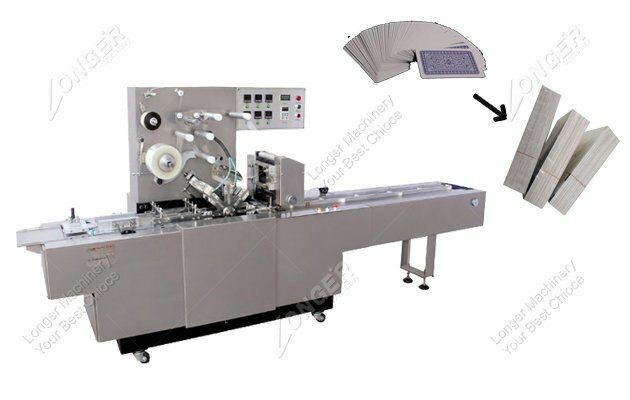 The main products are: cellophane packaging machine, tea packing machine, pillow type packing machine, and so on. 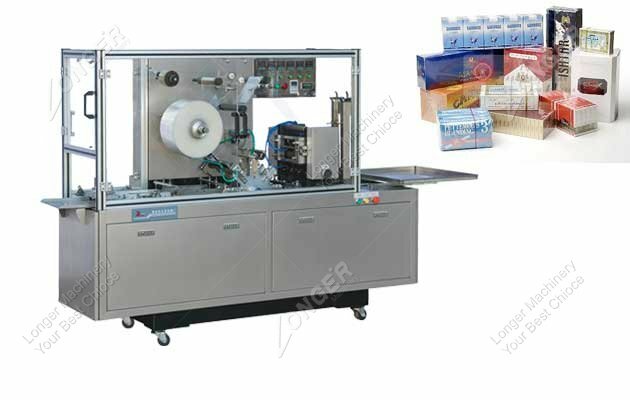 Wide range of packaging used in medicine, food, cosmetics, daily necessities, stationery, health products and other fields.